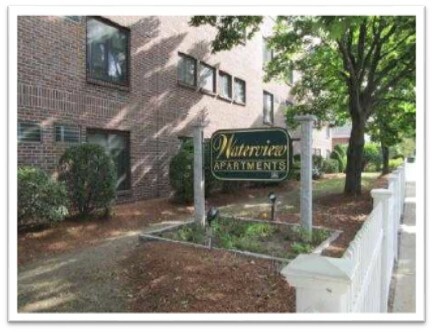 the 49-unit Waterview Apartments in South Boston will see affordability extended and some property improvements as a result of $10.2 million in MassHousing financing. Securities (MBS) program offered by MassHousing. apartments will be extended for 20 years. that will benefit the residents long into the future," said MassHousing Executive Director Thomas R. Gleason. affordability of this important development for the long term," said Richard Henken, President of the Schochet Companies. more than 600,000 square feet of retail and commercial space throughout New England and on the West Coast. commercial space throughout New England. sustain its operations, although it administers some publicly funded programs on behalf of the Commonwealth.